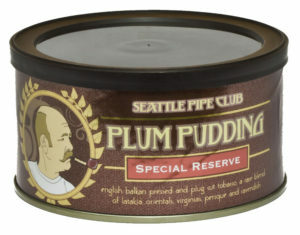 For years, Master Blender Joe Lankford wanted to make a Special Reserve Edition of Plum Pudding. But he waited. How to improve upon perfection? The rarest leaf helped created the result. Pressed in cakes, aged longer and cut into plugs for you to slice or crumble as you desire. 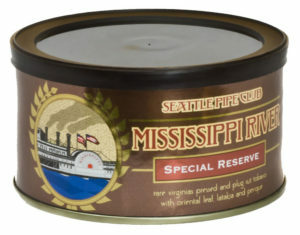 This is Joe’s favorite way to enjoy pressed tobacco. Complex, smoky, spicy and still positively addictive. Nirvana. Enjoy this special plug cut of six rare ingredients: Latakia joins with Turkish Orientals, Virginias, Cavendish and Perique. 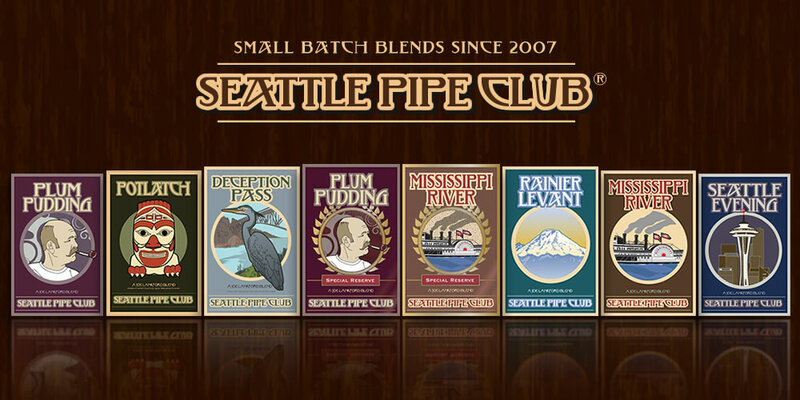 Seattle Pipe Club tobaccos are the best selling small batch blends in America. And they’re all created by one of the best blenders anywhere, our own Joe Lankford. We’ve been sharing our tobaccos with friends since 2007.